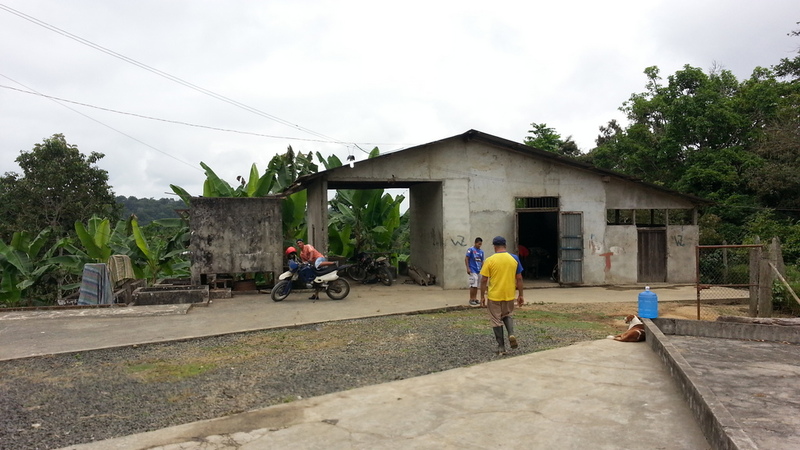 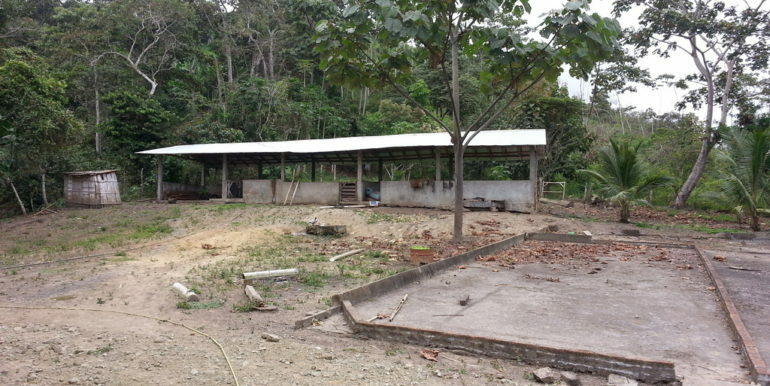 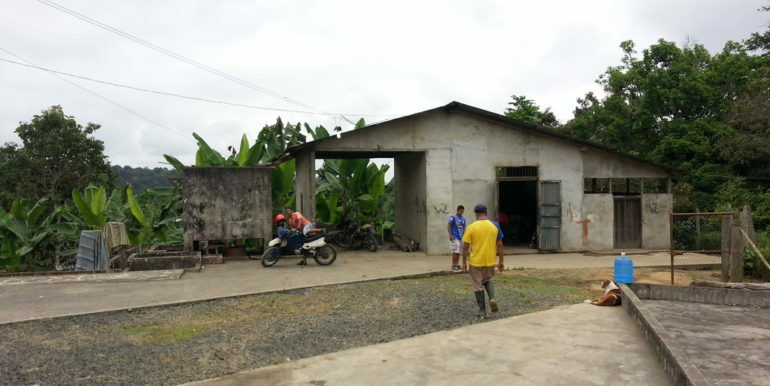 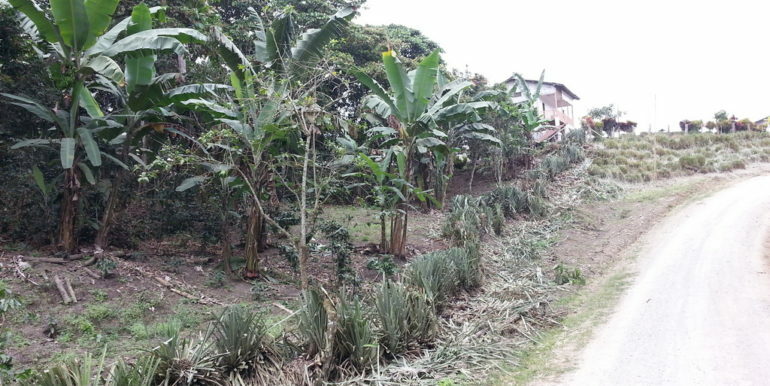 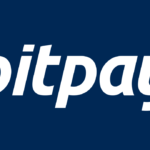 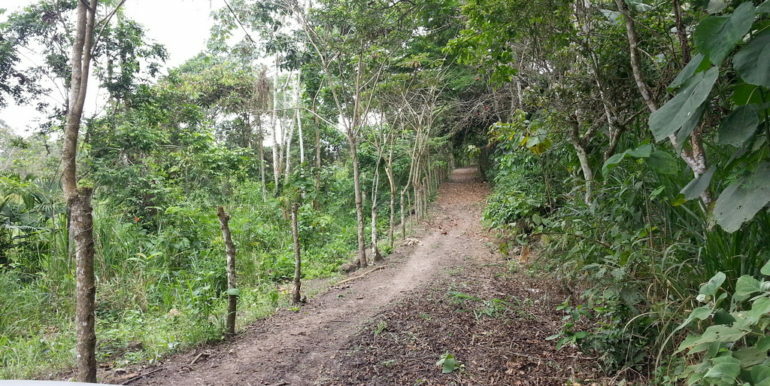 247 Acre Ecuador Farm - Coffee/Fruit/Horses/Cattle - 2 Houses - FANTASTIC LOCATION ONLY 1 HOUR FROM MANTA ECUADOR - Trade for BTC - Bitcoin Real Estate Inc.
PARADISE FOUND! 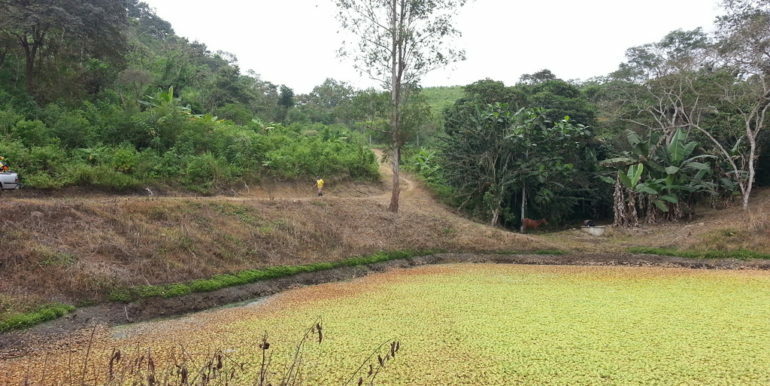 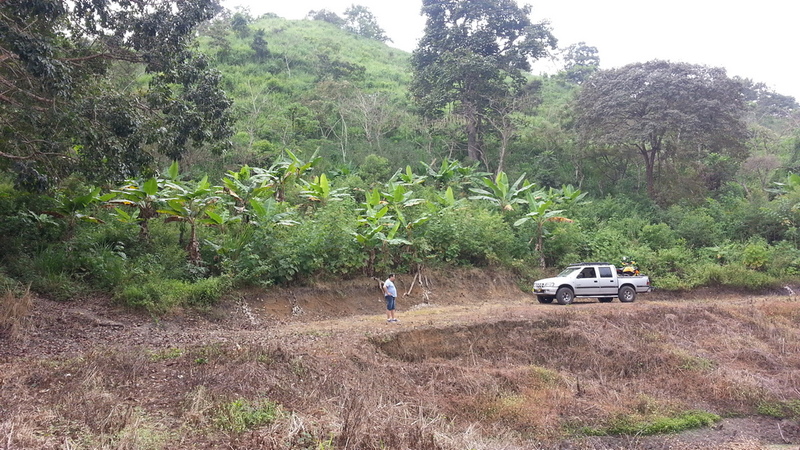 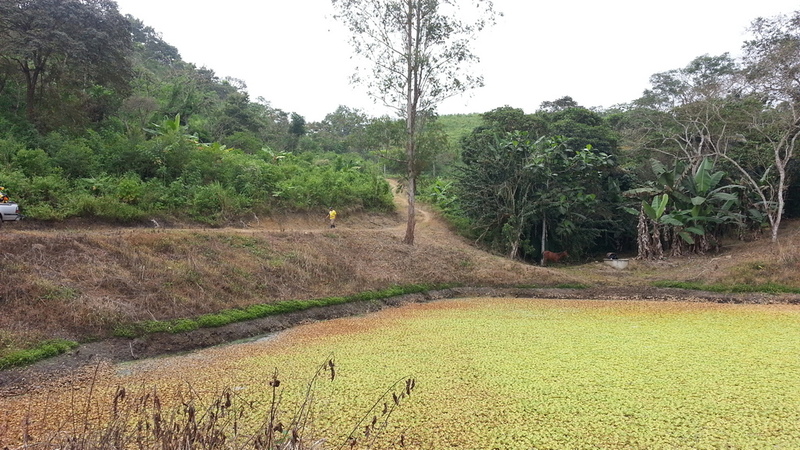 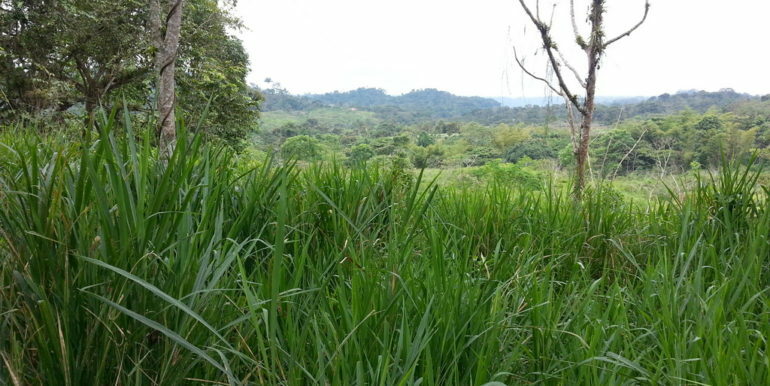 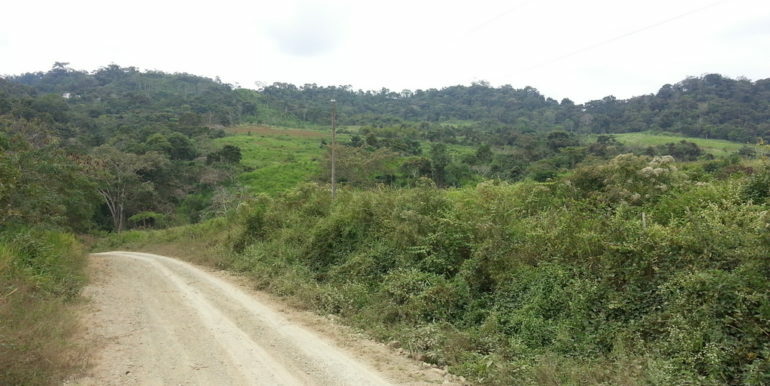 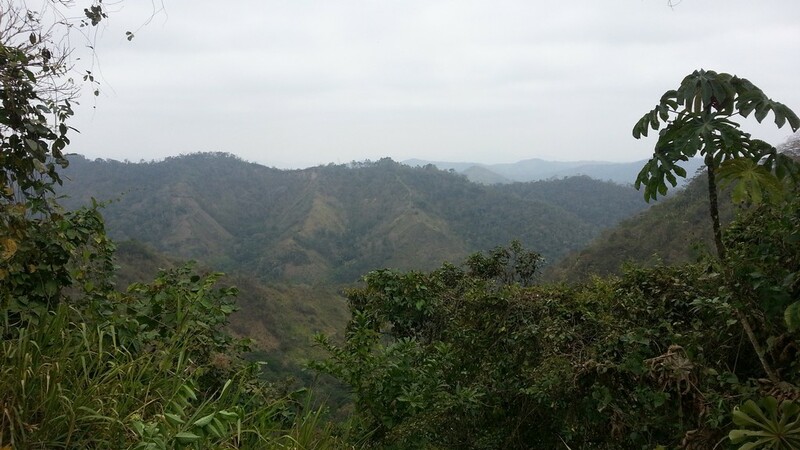 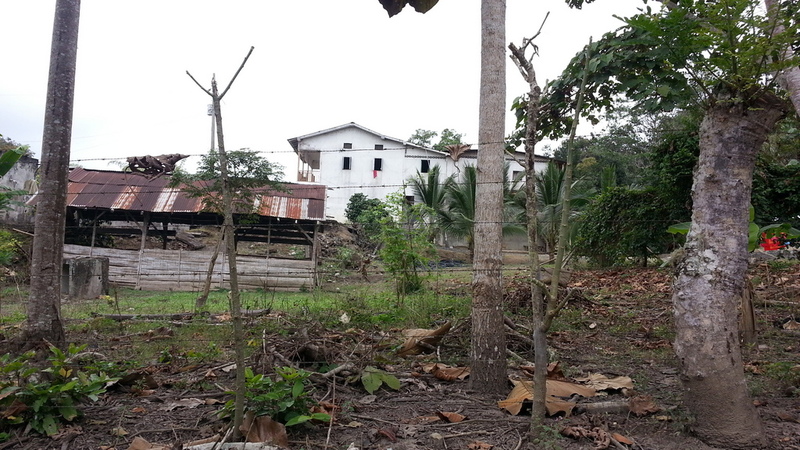 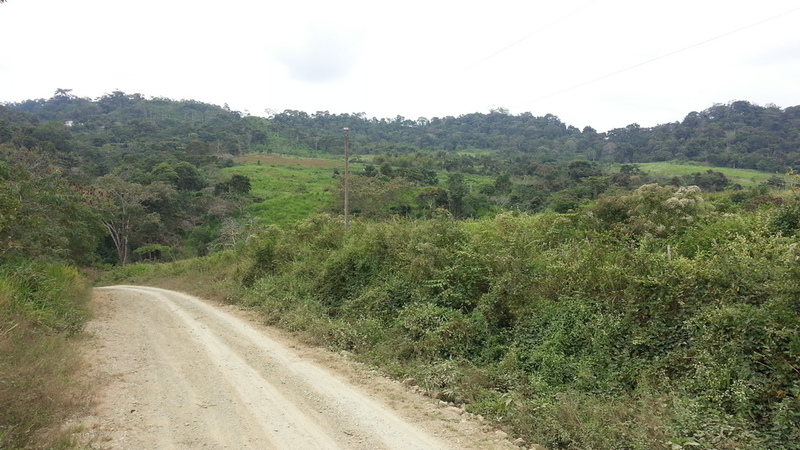 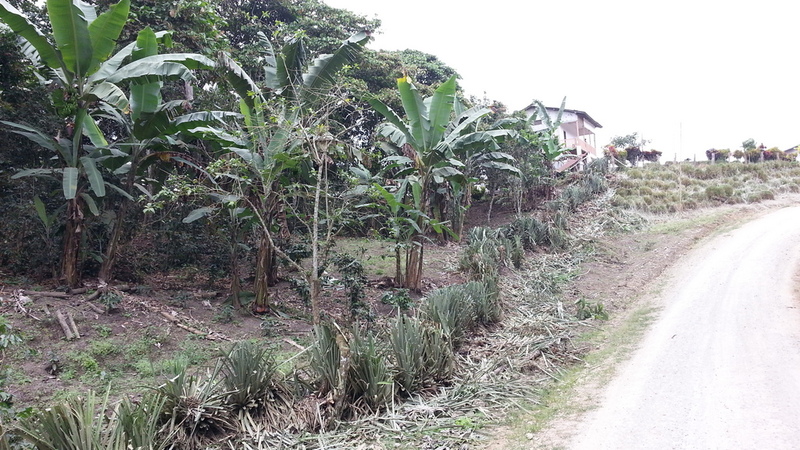 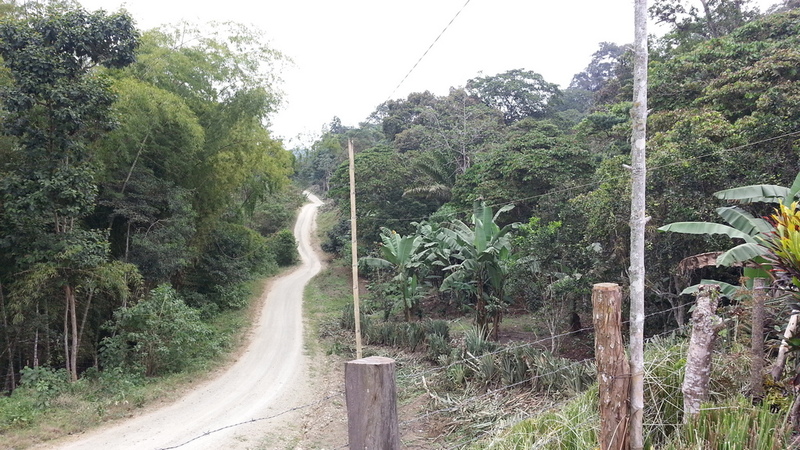 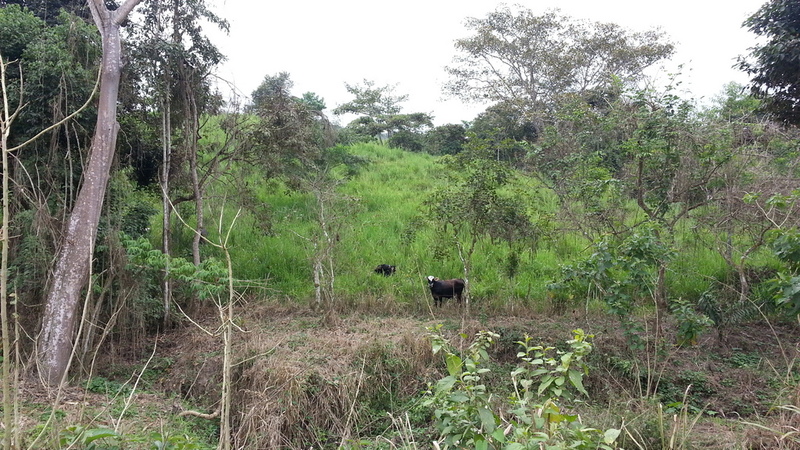 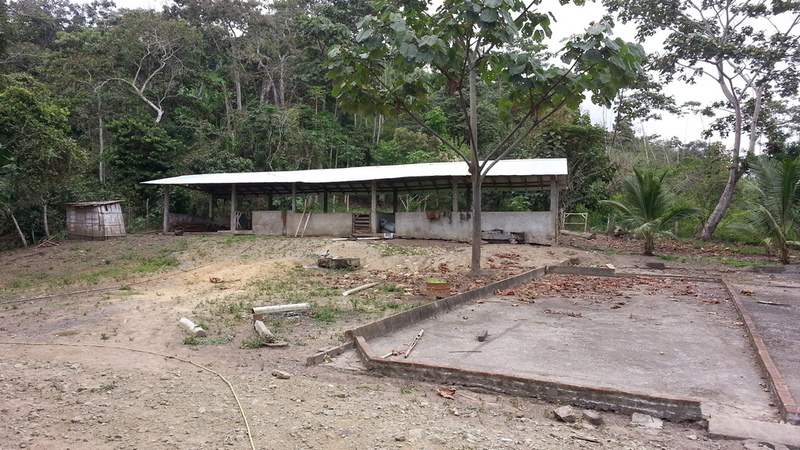 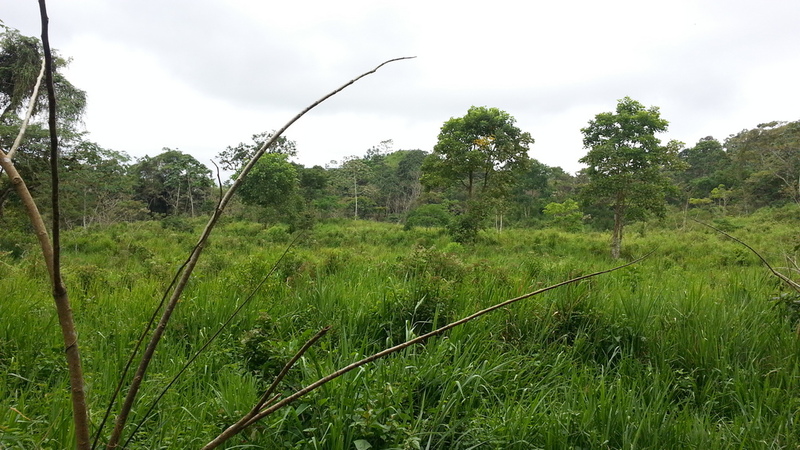 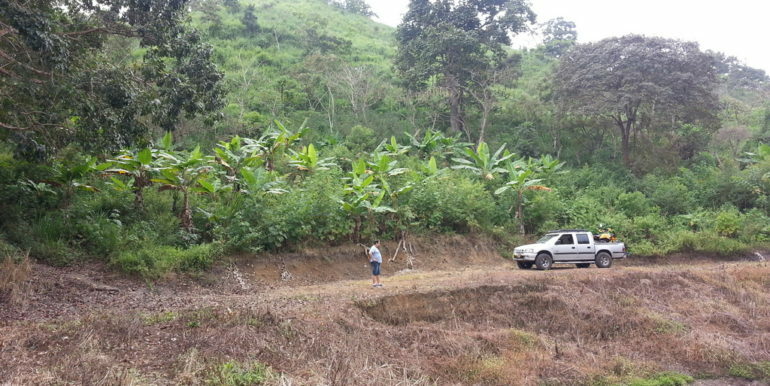 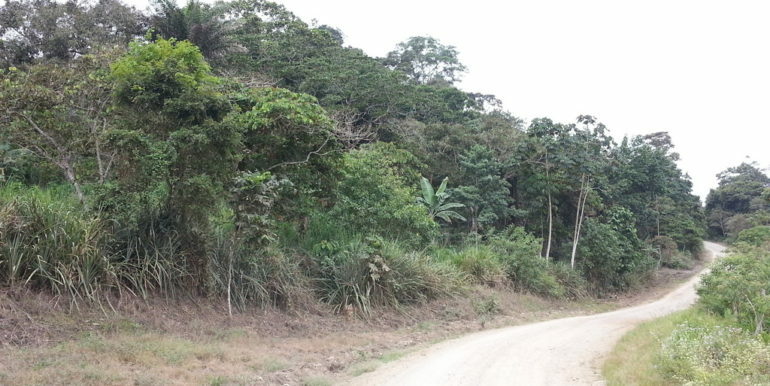 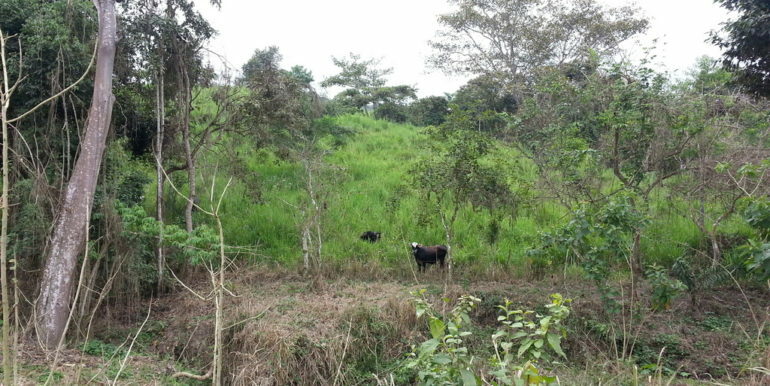 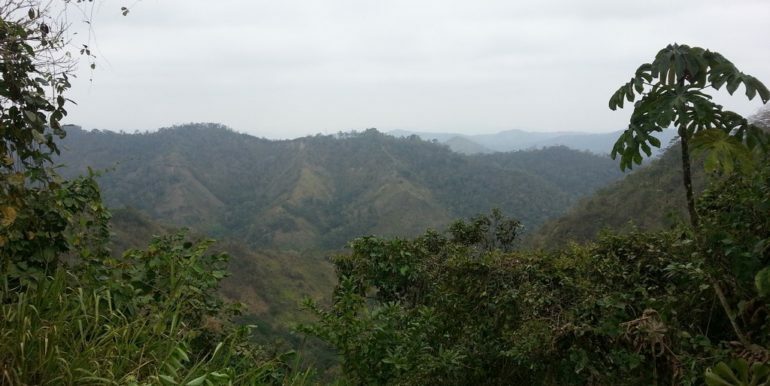 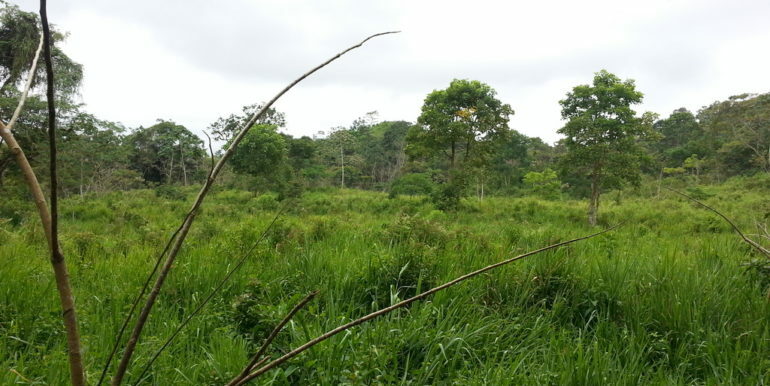 247 Gorgeous Acres of VERY Fertile Ecuador Farm Property Waiting For New Owners. 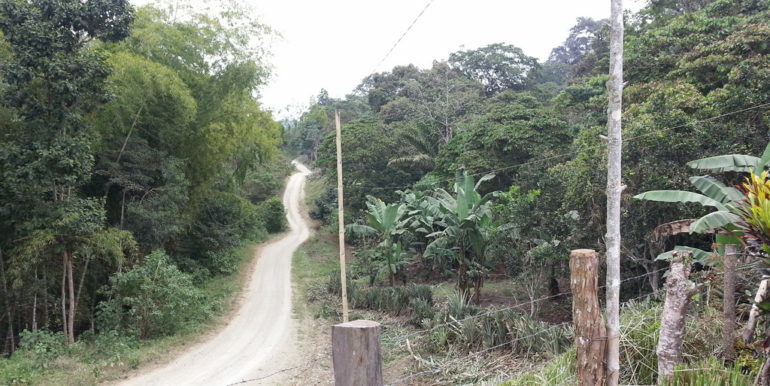 LOCATION LOCATION LOCATION This offers the perfect mix of ‘Rural without being Remote’ and at an Ideal 2200ft Elevation it Provides Pleasant Tropical Weather Year Round. 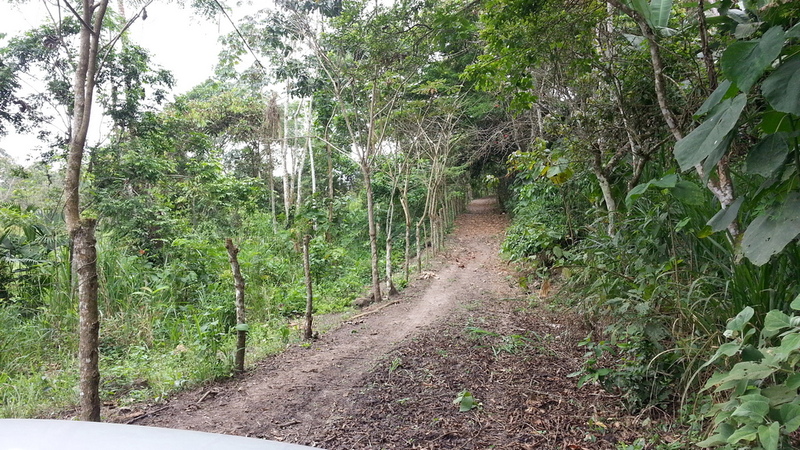 Perfectly Located, in the “Zona Verde” (Green Zone) with 2km (1.25mi) of frontage on a good county road just 15 minutes above the regional agricultural and local commerce center of Jipijapa (pop 90k) AND only a 1-hour drive N on a modern 4-lane highway to the beautiful modern port city of Manta (pop 250k) which offers Shopping, including the brand new very modern Pacifico Mall, Dining, Entertainment and Airline Service to a N American Standard. 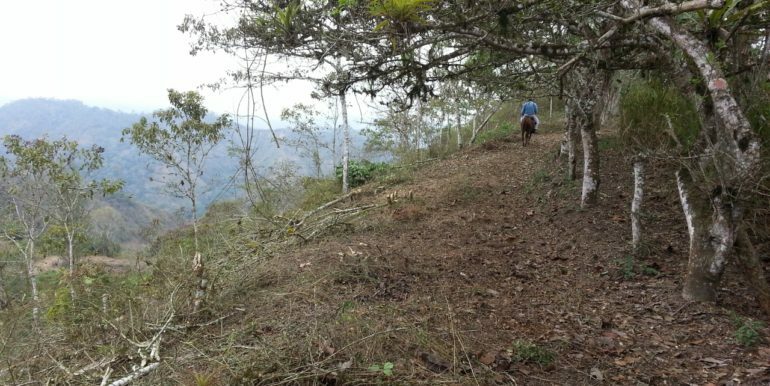 Once the heart of the Award Winning Coffee Plantation “La Prosperina” this 247 acre gem offers Pleasant Living and Unlimited Potential with a 50/50 mix of Mountain and Rolling ground suited to a variety of uses. 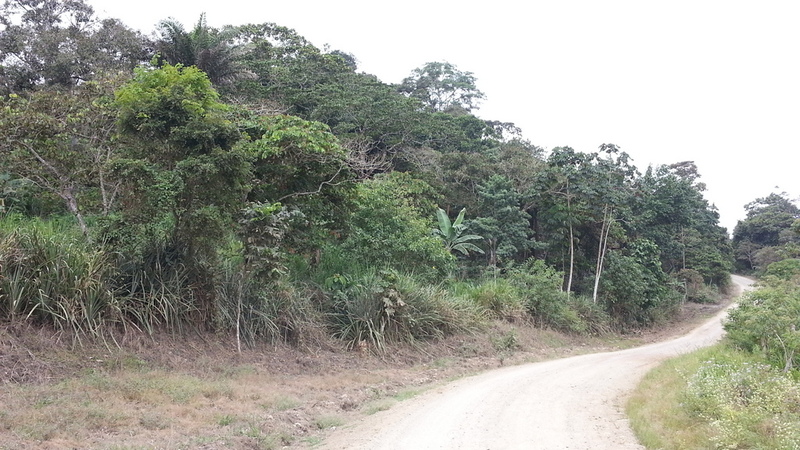 Beneath towering old growth hardwood and palm forest, current mature plantings include 16,000 3yr Coffee Bushes, 1000 planted Hardwoods, Significant Banana and Platano along with Orange, Lime, Guanabana, Avocados and many more with approximately 80 acres of pasture. 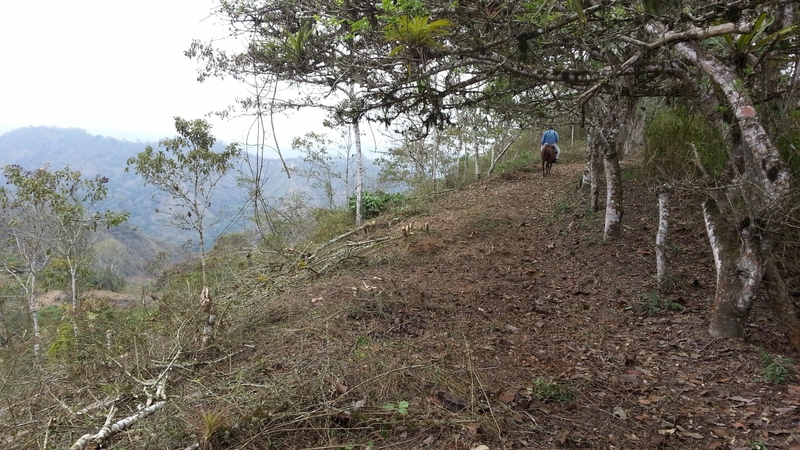 Blessed with abundant year-round Fresh Water from springs, wells and dams on a stream set among different productive zones AND with a variety of topography, the elevation ranges from 1900 to 2300ft within its fenced boundaries (think Riding Trails) this is a great opportunity for someone (or a group of like-minded people) to discover the life you’ve only dreamed of. 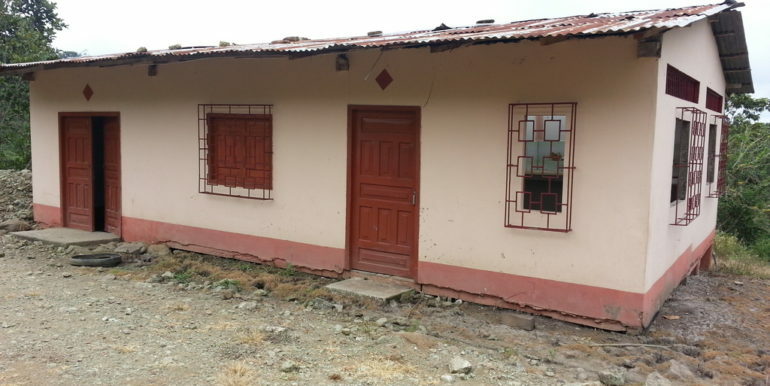 Extensive internal infrastructure including the main old farmhouse, a second 1 bedroom 1 bath cottage, workshop, storage buildings, pig barn and other outbuildings are included. 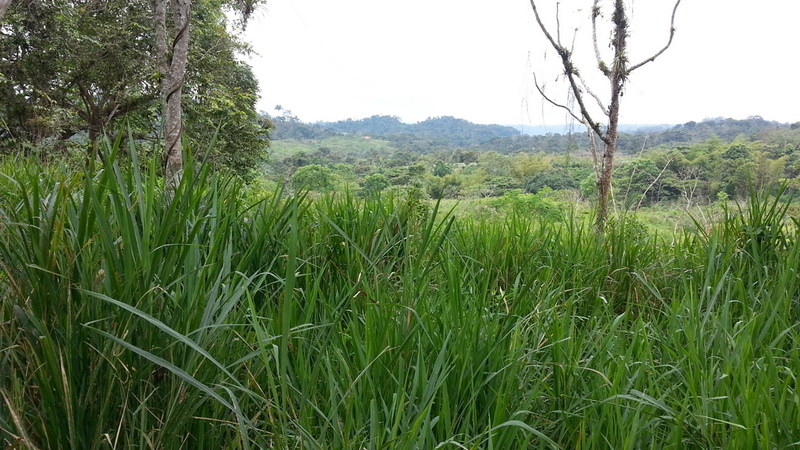 There are NUMEROUS SPECTACULAR building sites to choose from with both long distance and territorial meadow views. 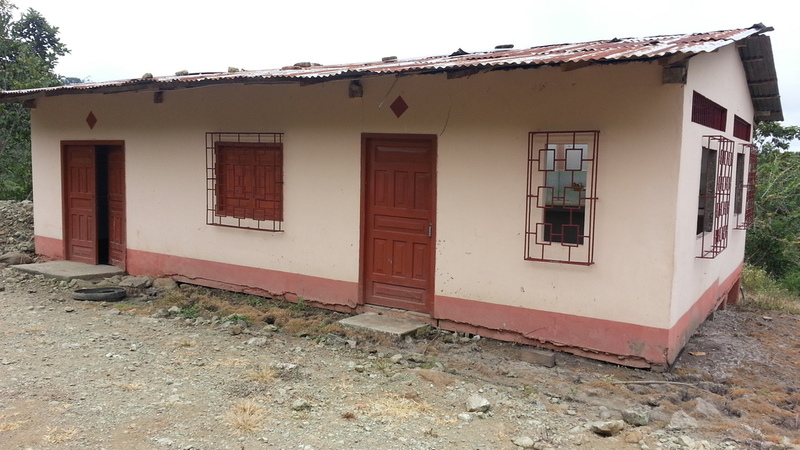 Selling ONLY Due To Family Emergency Back in the USA that makes returning not feasible for the owner. 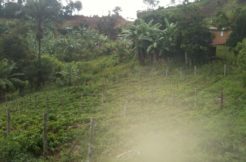 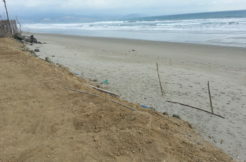 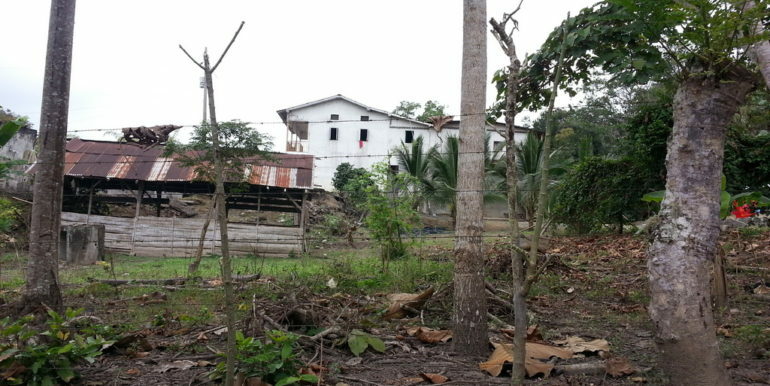 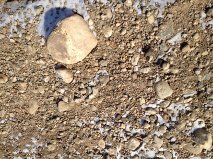 Seller’s American brother has lived on the beach, an hour due West of the farm, for several years and can meet prospective buyers in Manta and arrange lodging and transportation to/from the farm as well as handle all the legalities of sale etc.